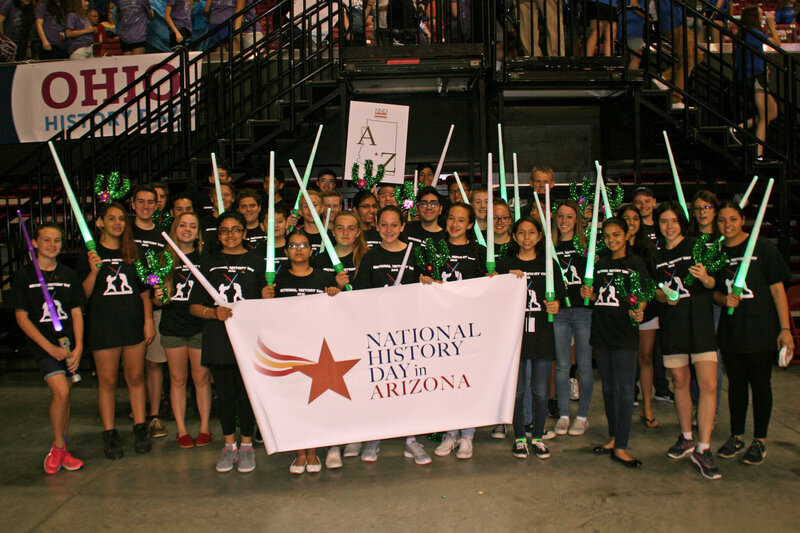 For more information, visit the National History Day Arizona website, or call the NHDAZ Coordinator, Stacey Trepanier at [email protected], or 480-234-9192. 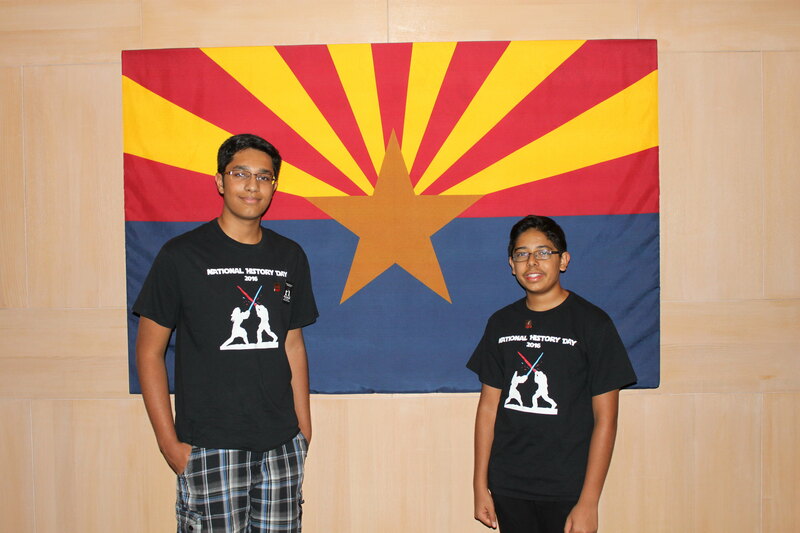 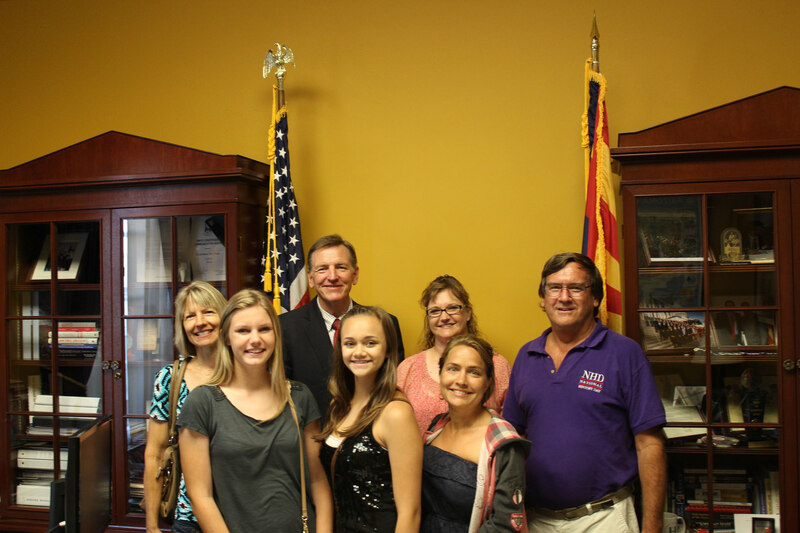 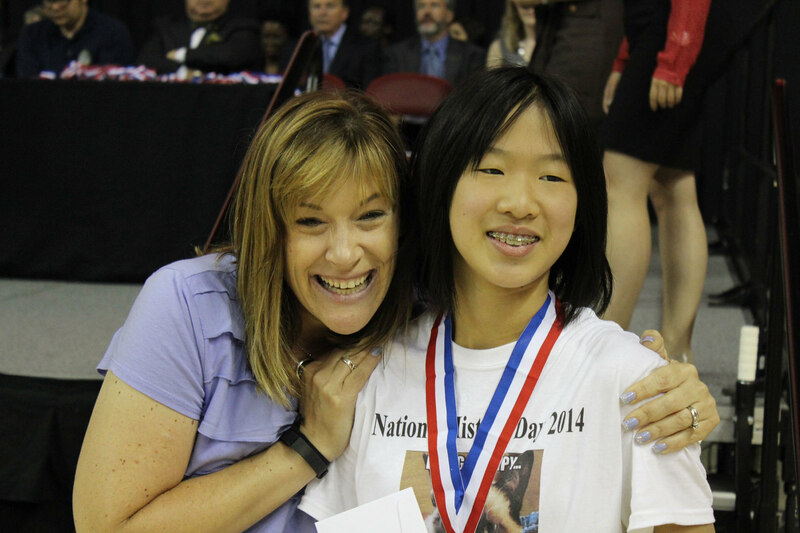 The Arizona Historical Society is proud to sponsor National History Day Arizona (NHDAZ). 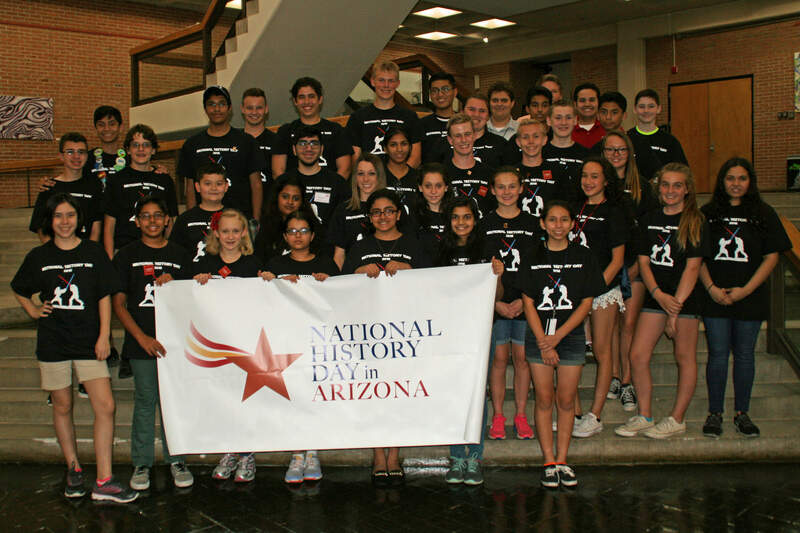 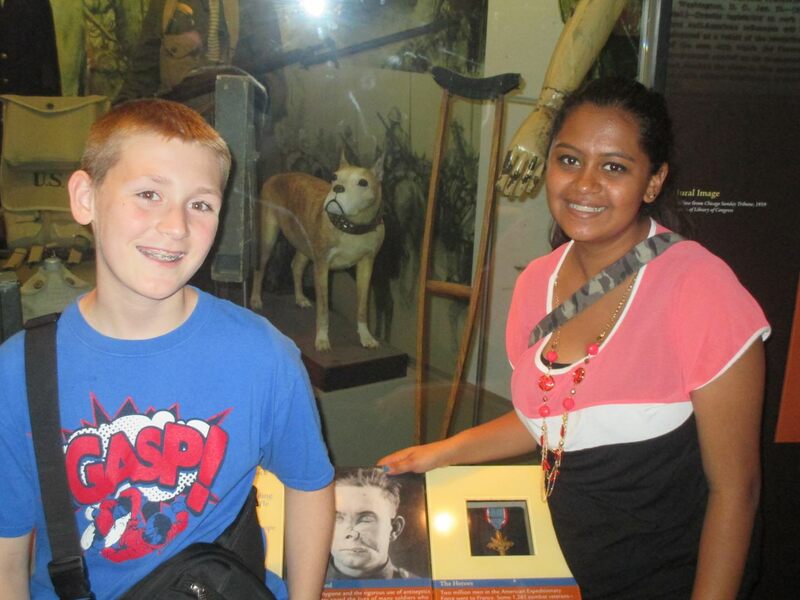 Developed for middle and high school students, National History Day Arizona makes history come alive by engaging them in the discovery of the historical, cultural, scientific, and social experiences of the past. 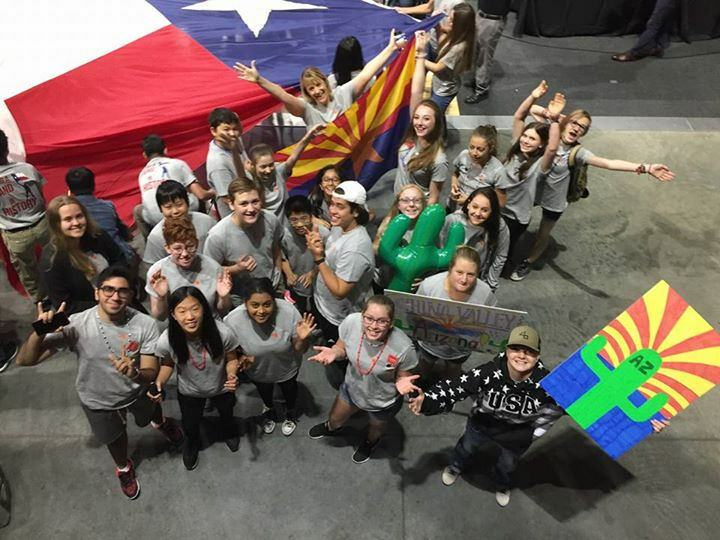 Through in-depth research, project based learning, hands on experiences, and presentations; Arizona students become better prepared to inform the present and shape the future. 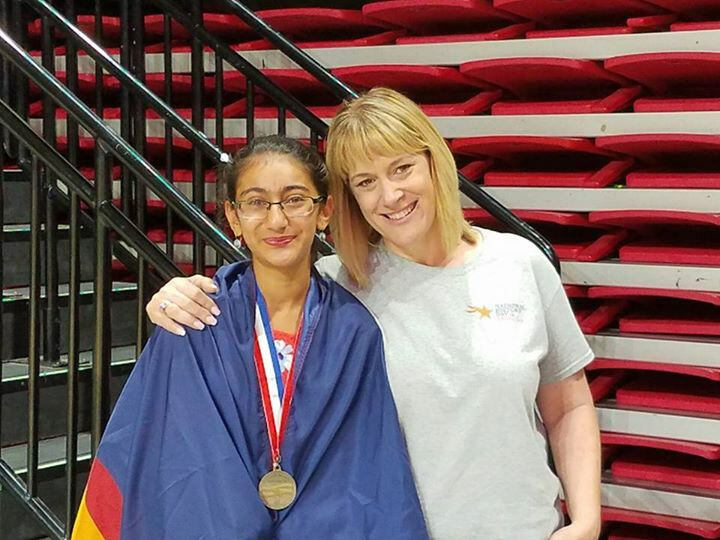 NHDAZ inspires teachers and students through challenging classroom activities, after school clubs, weekend workshops, and exciting competitions transforming history education and instruction. 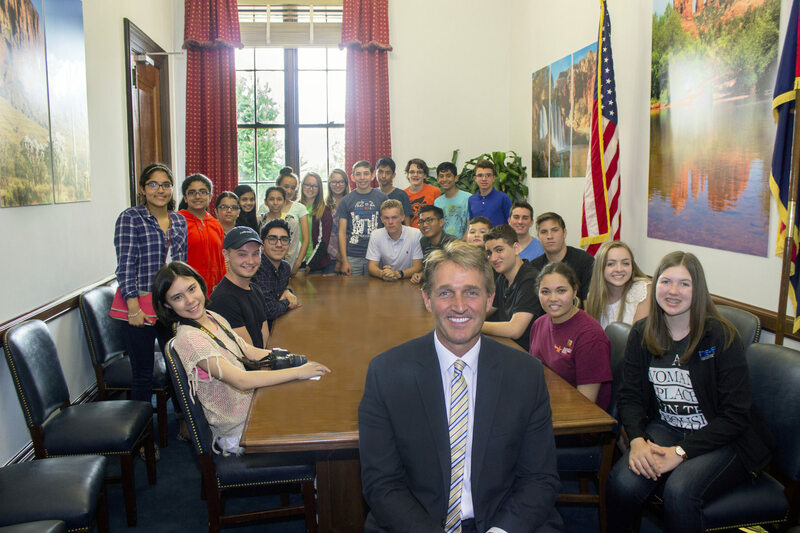 © 2019 AZ.GOV | ALL RIGHTS RESERVED | For website issues, contact [email protected].